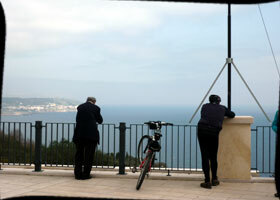 Italy tours by bike in Apulia , cycling the most scenic and quiet bike routes of PUGLIA, at your own pace. 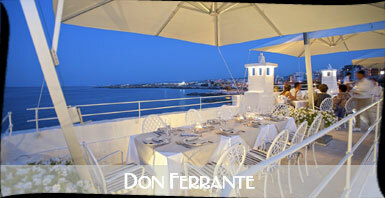 Ride independently top notch italian hybrid bikes and pedal from Monopoli to Otranto. 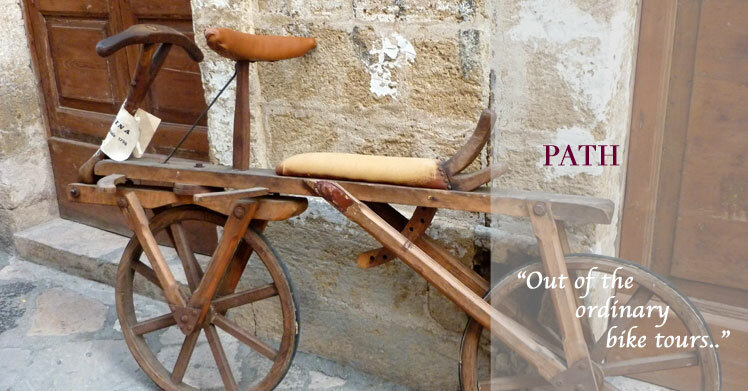 Discover this unspoiled corner of Southern Italy, enjoying the discrete and personalized service of a specialized local boutique company, offering the best bike tour of Puglia. 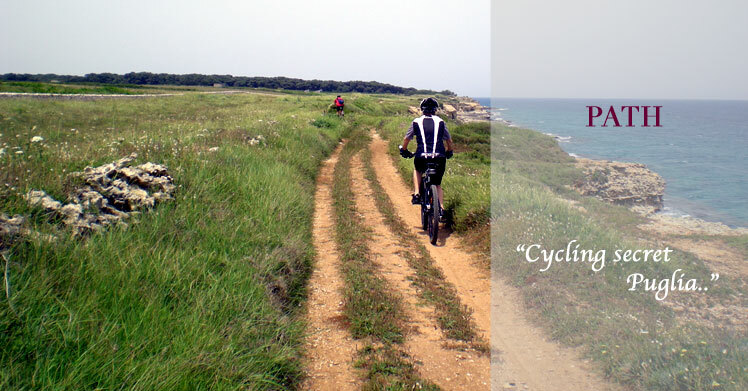 A SELF GUIDED BIKE TOUR of PUGLIA to travel southern ITALY cycling trough UNESCO sites, ancient olive groves and roman roads, Trulli , rural churches and dolmens that not all bicycle tours will let you see. 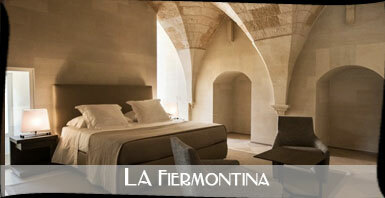 Experience the charm and confort of luxurious Masserie (traditional restored farm houses) and taste authentic food & wine of Puglia. Meet the local and understand more about our culture and heritage. Professional wine expert, chefs and artisan will follow you in this extraordinary discovery making your tour of Puglia and Salento an unforgettable once in a lifetime experience. 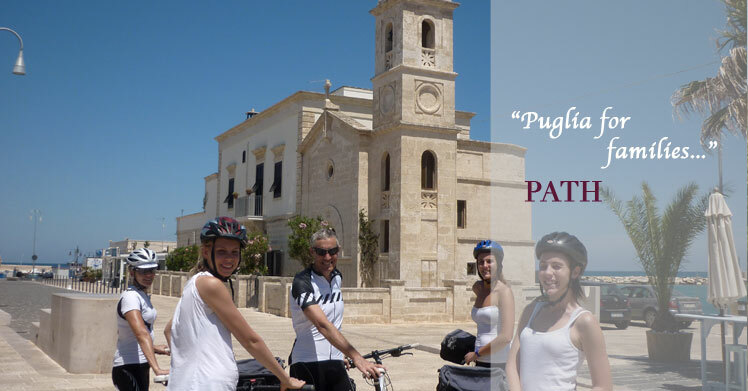 Start our bike trip of Puglia from Monopoli, charming fishing hamlet on the adriatic coast just a few km south of Bari, and pedal the Itria Valley with Alberobello Unesco heritage site and the Salento area by bike, spin from Monopoli to Otranto through Lecce baroque jewel and along the adriatic sea. 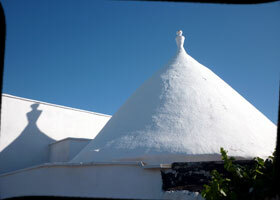 This self guided tour, bike and gourmet adventure, is a marvelous combination of field trips & gastronomic excursions, delicious meals, hands on cookery lessons & practical demonstrations of how the local recipes are crafted, enriched by guided tasting sessions of selected local produce with our wine expert, cooks and confectioners. 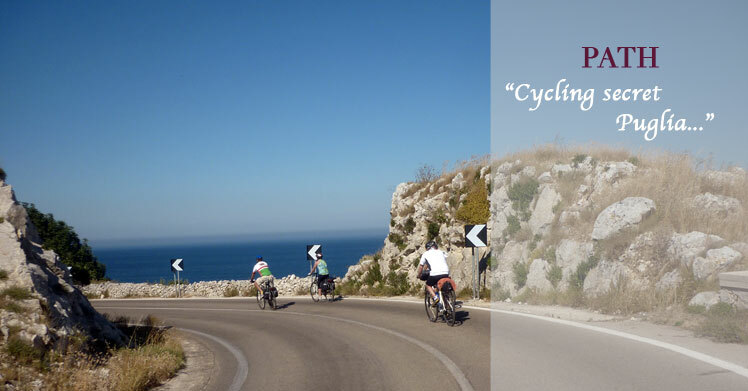 Should you wish to add more days for a longer bicycling holiday in Puglia we will be pleased to Tailor made your bike tour, to provide a personalized bike experience in southern Italy. Alberobello Unesco world Heritage town with its the trulli quarters "rione Monti and Aia Piccola"
The Roman Amphitheatre in Lecce This is the most relevant testimonial of the Roman age, it was built in the II century AC to entertain the soldiers settled in the surroundings of the city. The "Duomo" Cathedral of Lecce , laying between the Seminar palace and the bell tower, first built in 1144 on a Latin cross plan with a nave and two aisles, separated by pillars and pilasters. It was rebuilt in 1659 by the architect Giuseppe Zimbalo by order of bishop Luigi Pappacoda, whose remains are kept in the altar dedicated to Saint Oronzo of Lecce, the patron saint of the city. 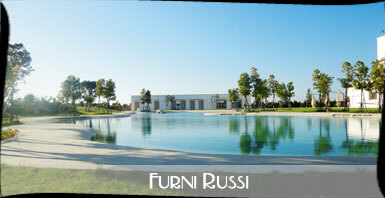 Tour finishes in Otranto or Lecce and the closest airport is Brindisi (BDS). Closest train station is Lecce. We reserve the right to operate small itinerary's revisions in an attempt to provide the best possible bike tour experience, given route conditions and available services. 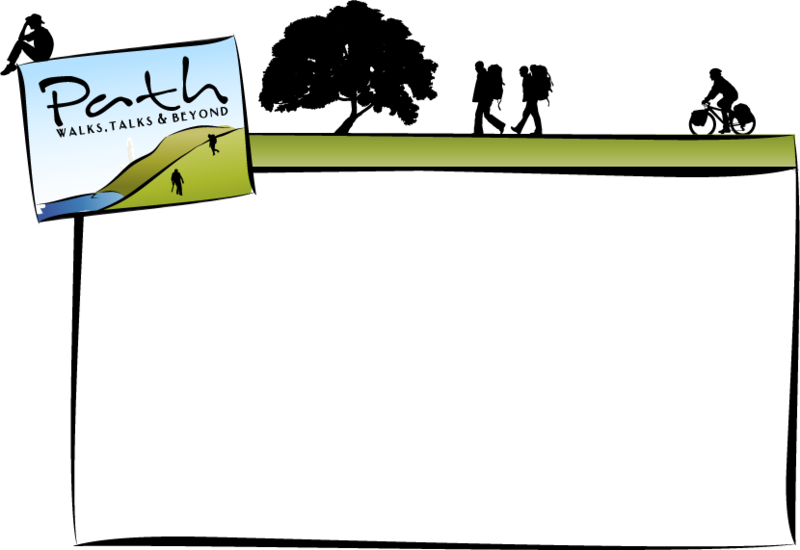 As a local company we support the local community and provide unique bike trips and routes, designed for both the leisure and the avid cyclist, offering always the option to enjoy short or long daily rides.